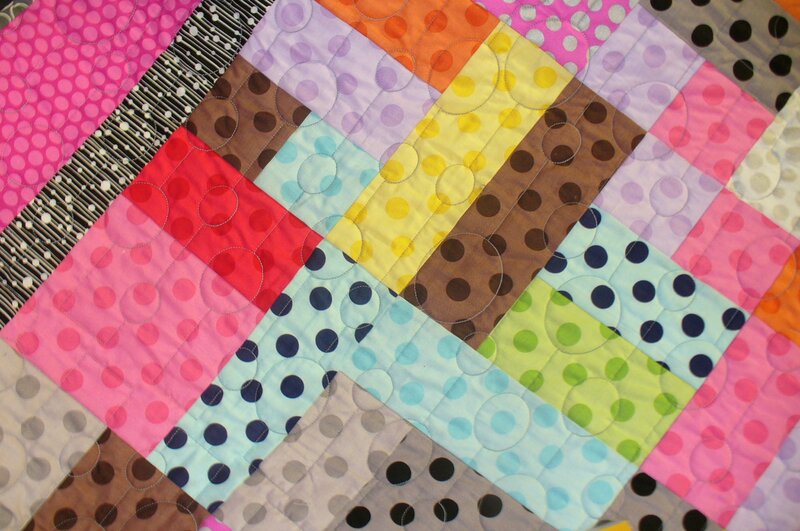 Come learn the basics of making a quilt. You will choose your fabrics and learn about the right notions to use. Then we'll start rotary cutting and constructing a great quilt. We will also cover machine quilting and binding in this four week class. 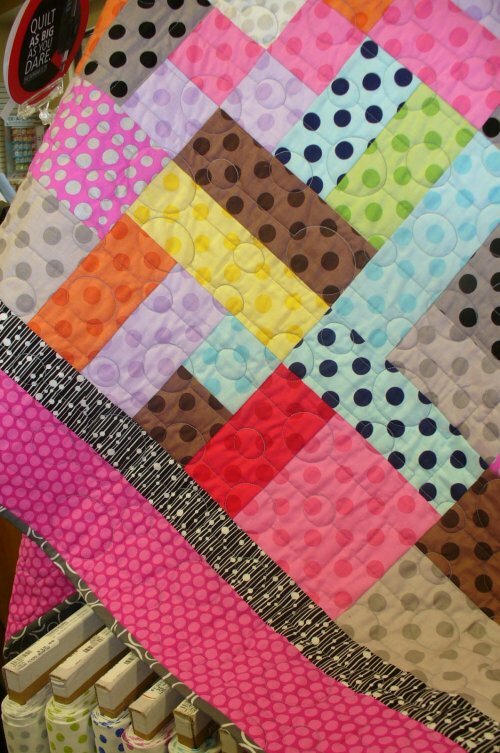 This is a must for anyone learning to quilt!